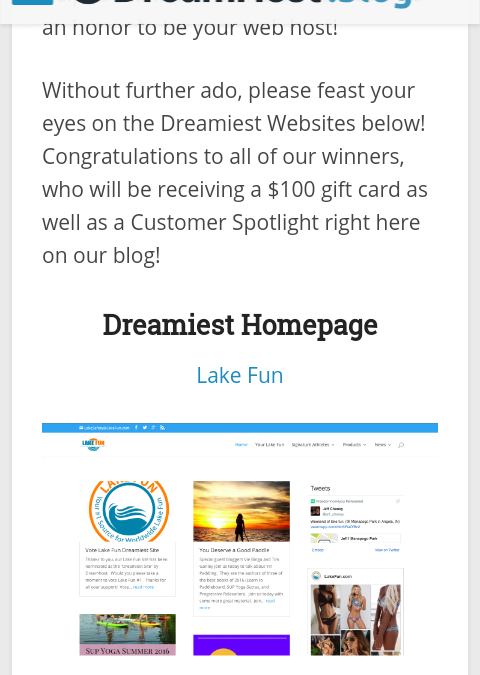 It has just been announced that Lake Fun has been unanimously voted the Dreamiest site in the world by DreamHost. We accept this honor with gratitude and a full understanding of who helped us get here, you, the Lake Fun User. 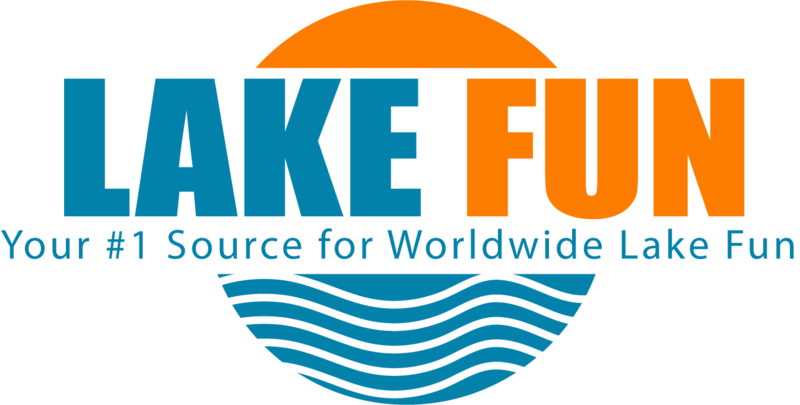 We are very thankful for everyone who has used Lake Fun in the past and everyone who will be able to explore our site due to this amazing award. Thank you so much for your long lasting support and we fully intend to roll this award into something much larger that we can give back to you ever day. So from the bottom of our hearts and our lakes, thank you!